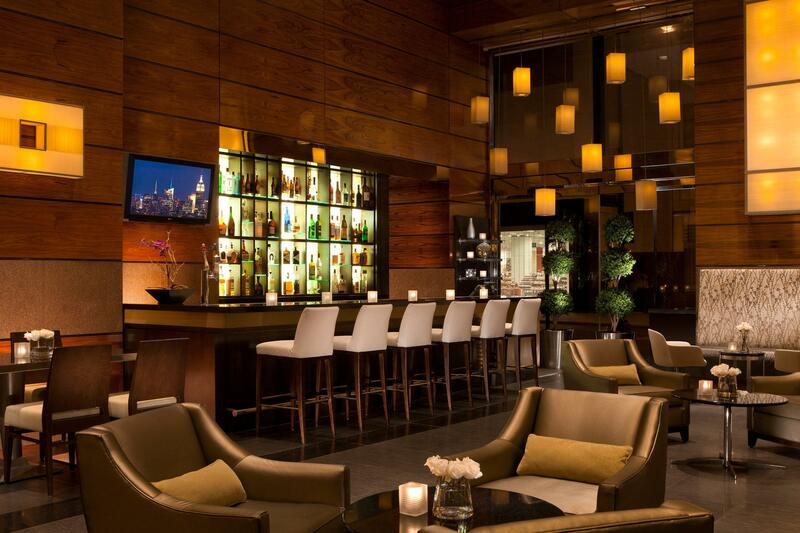 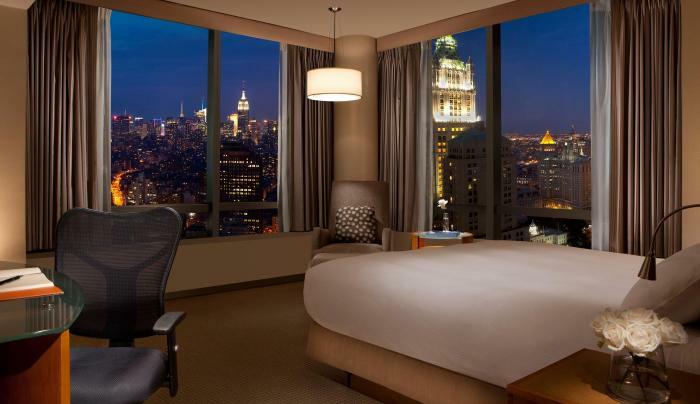 Millennium Hilton New York Downtown is in the Financial District, located across from the World Trade Center and in close proximity to South Street Seaport, Wall Street, Battery Park and Tribeca. 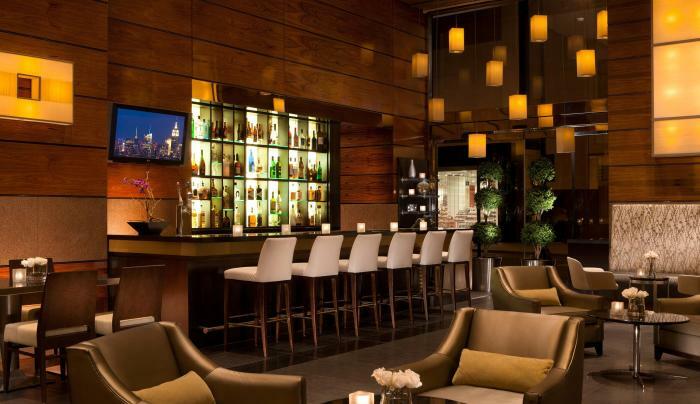 The hotel has 471 guest rooms and 98 suites, many with high-rise views, and also features amenities like wireless Internet access, a lobby bar, a restaurant, an indoor pool and a 24-hour fitness center. 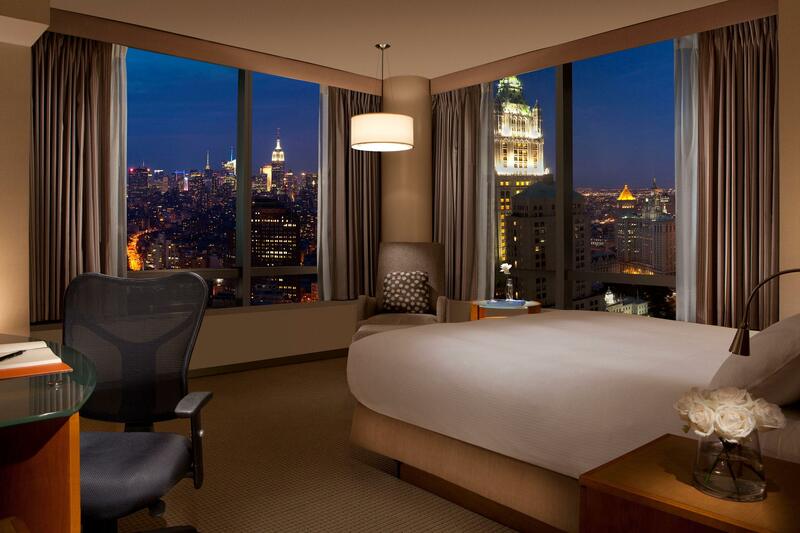 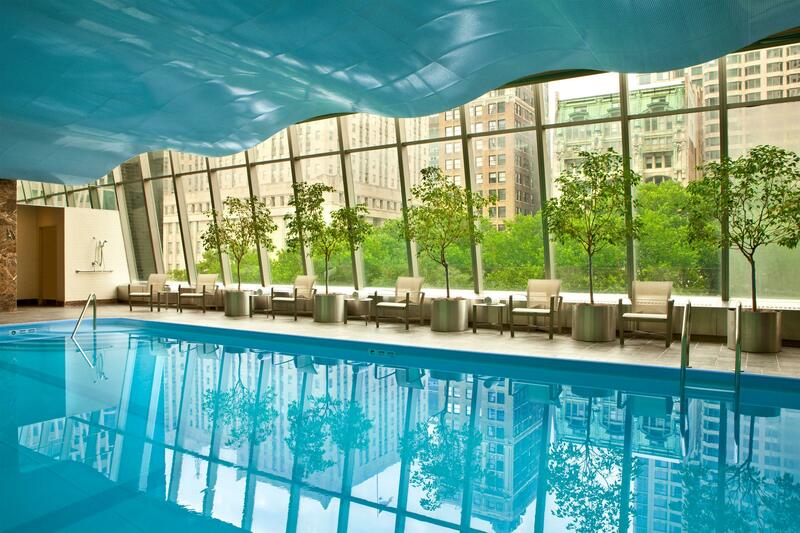 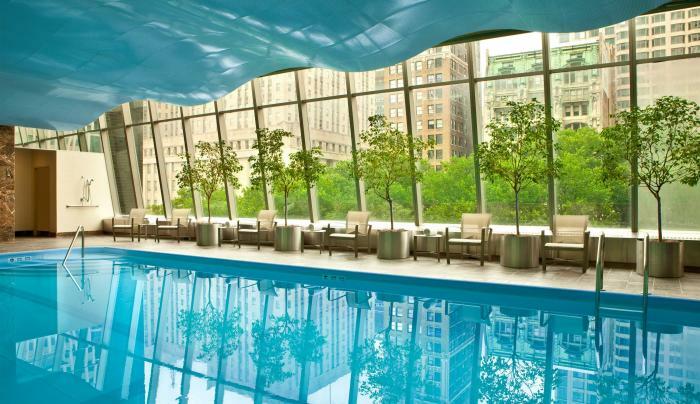 Millennium Hilton New York Downtown is within one block of 12 subway lines as well as PATH trains to New Jersey, and valet parking is available.